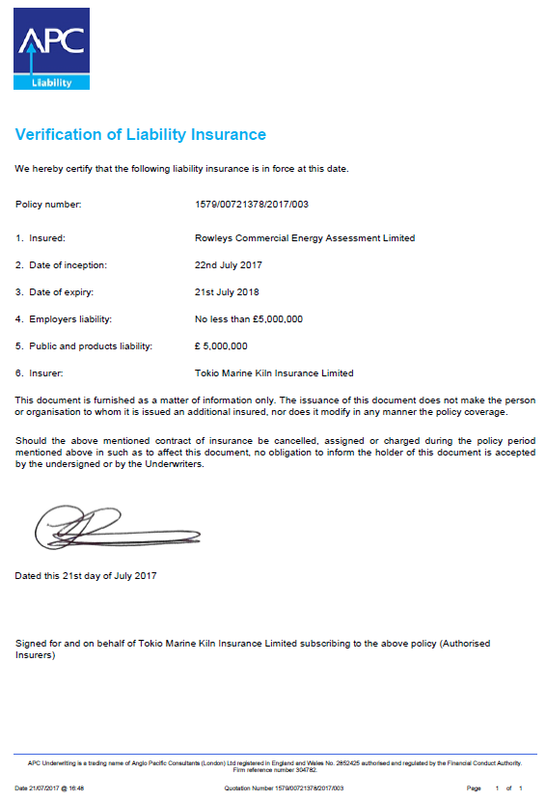 When commissioning new services, you will want to check that the company you use has the correct insurance in place to protect your business and its customers. 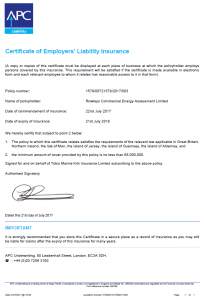 Here at Rowleys Commercial Energy Assessment Limited we want all our clients to be confident that all our work is backed by suitable insurance. 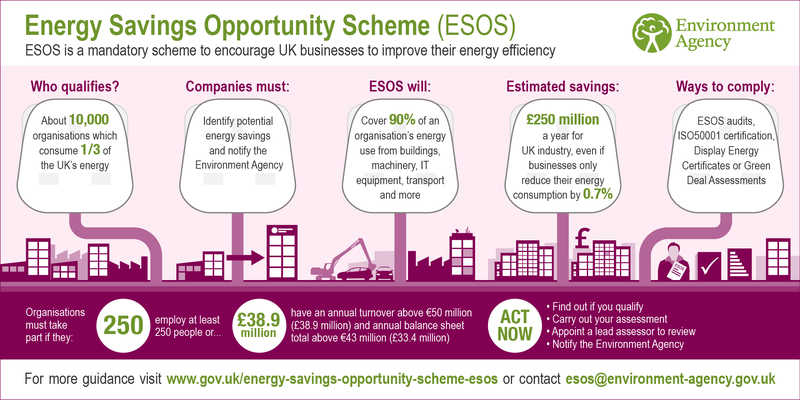 If you commission work from us, you can be sure that even our specialist services, like advice towards meeting the new Minimum Energy Efficiency Standards (MEES), is backed by an appropriate level of insurance. 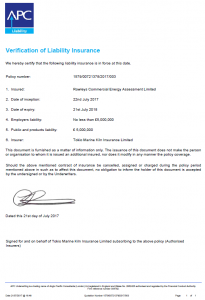 As you would expect, we hold Public & Products Liability Insurance to protect our customers and clients while we undertake work on their behalf. 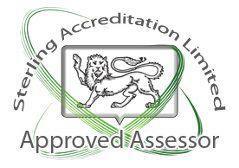 Our insurers, APC Underwriting, certify that the level of cover provided by our policy is £5,000,000. As you would expect, we hold Employers' Liability Insurance to protect our staff. Our insurers, APC Underwriting, certify that the minimum amount of cover provided by our policy is no less than £5,000,000. 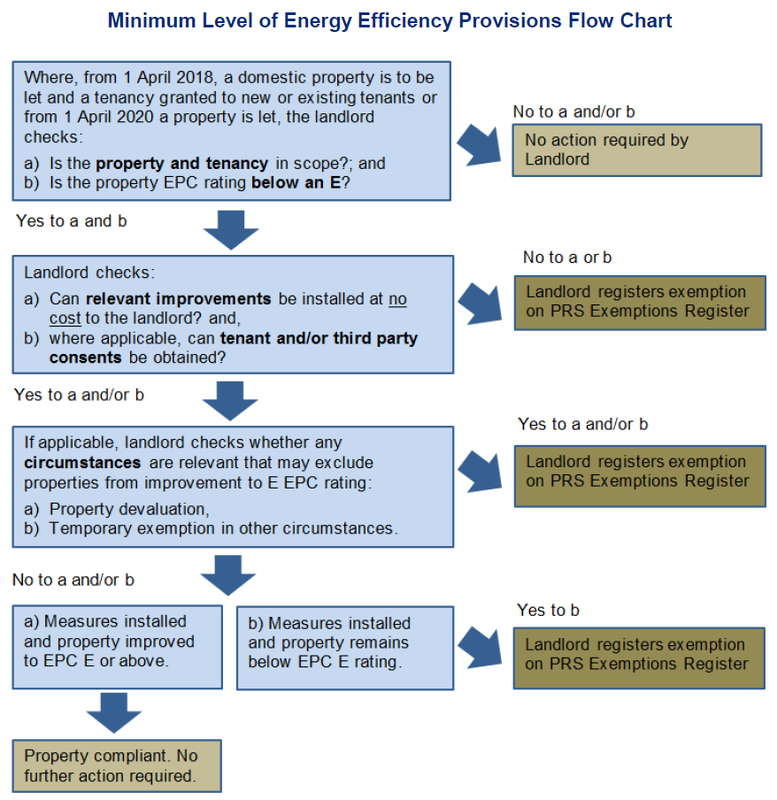 As a provider of professional services and advice, in addition to Public and Products Liability Insurance, Energy Assessors should hold appropriate Professional Indemnity Insurance. 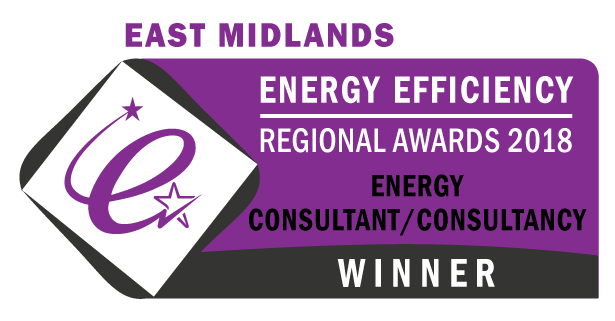 Additionally, we ensure that our other specialist services, including Air Conditioning Energy Inspections, are covered through separate policies. If you engage our services and require further information about any of our insurance policies please contact our Head Office who will be happy to assist you.